Registration is now open on our Website on the Events page! Registration is open for CKKG Members only through Oct 1st. Then if spots are still available we’ll open it to everyone! Members cost is $85 ($90 for non-members) and includes your bed, Sat Lunch & Dinner and breakfast on Sunday. Plus, everyone will receive a custom project bag with goodies! Come get your knit on! Previous Previous post: Sept Meeting Location Change! 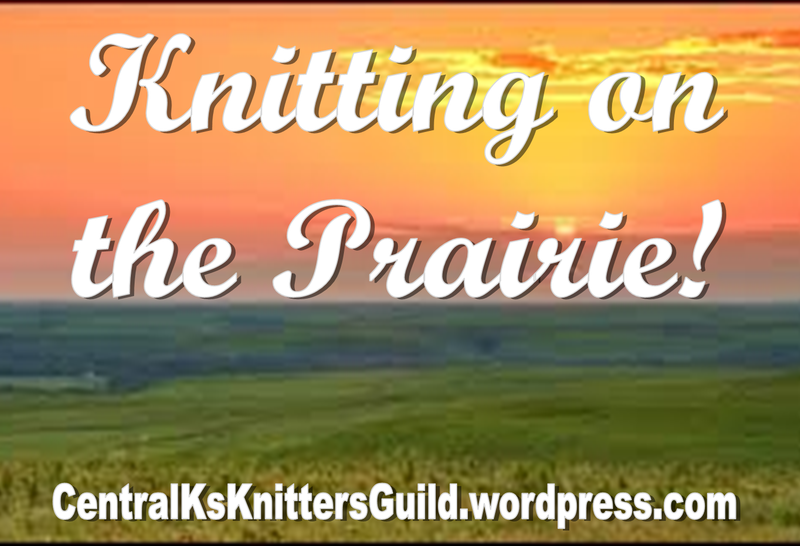 Next Next post: Guest Speaker for the Knitting Guild meeting!